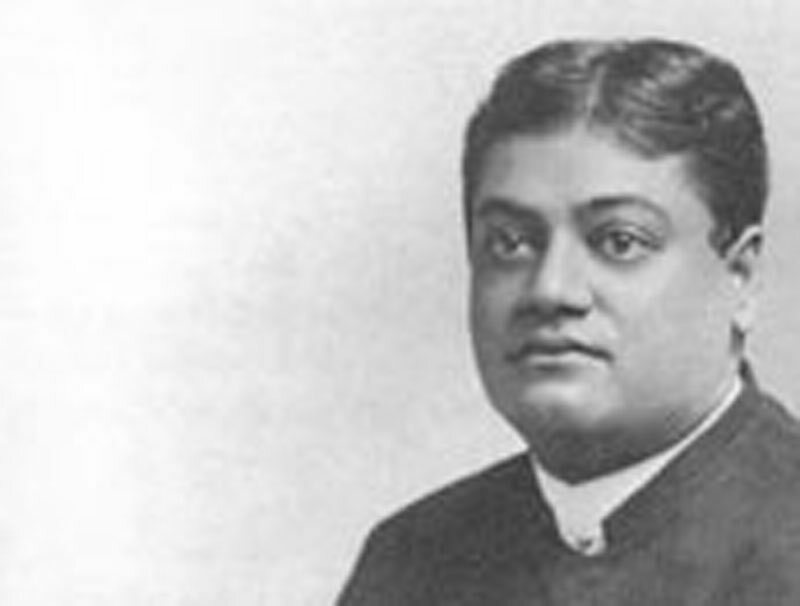 I MET Swami Vivekananda in San Francisco in California. It was at a lecture in the year 1900. The Swami arrived some twenty minutes before the lecture and was engaged in conversation with some friends. I sat at a short distance from him and was very deeply interested, for I fell he was one who had something to give to me. The conversation was of the ordinary nature, and yet I felt a peculiar force emanating from him. His health was poor at the time, and when he rose to go to the platform, it seemed an effort on his part. He walked with a heavy gait. I noticed that his eyelids were swollen, and he looked like one who suffers pain. He stood for a while in silence before he spoke, and I saw a change. His countenance brightened, and I thought his very features were different now. He began to speak, and there was a transformation. The soul-force of the great man became visible. I fell the tremendous force of his speech — words that were felt more than they were heard. I was drawn into a sea of being, of feelings of a higher existence, from which it seemed almost like pain to emerge when the lecture was finished. And then those eyes, how wonderful! They were like shooting stars —lights shooting forth from them in constant flashes. Over thirty years have elapsed since the day, but the memory of it is ever green in my heart and will remain so. His years on earth were not many. But, what are years when the value of a life is weighed? Unknown and ignored, he entered the lecture hall of the great metropolis of Chicago in 1893. He left that hall an adored hero. He spoke. It was enough. The depth of his great soul had sounded forth, and the world felt the vibration. One single man changed the current of thought of half the globe — that was his work. The body is subject to decay. The great strain put upon him, weighed on the physical — his work was done. Scarcely forty years of life on earth, but they were forty years that outweighed centuries. He was sent from higher regions to fulfil a great mission, and that mission being fulfilled he returned to his seal among the gods, whence he had come. Great soul, thy work will live for evermore. We felt thy wondrous being from afar. The murmur of the waves from greater shore. Like murmur round a cave in Southern Sea. Thou'st sent thy message thund'ring through the years. With thunderbolt that comes from other spheres. Blessings from realms of greater bliss above.